Lavender Lane is a beautiful, newly renovated self-catering cottage in the quiet residential suburb of Loerie Park in George. It is close to the George Dam, Golf Course & Garden Route Mall. 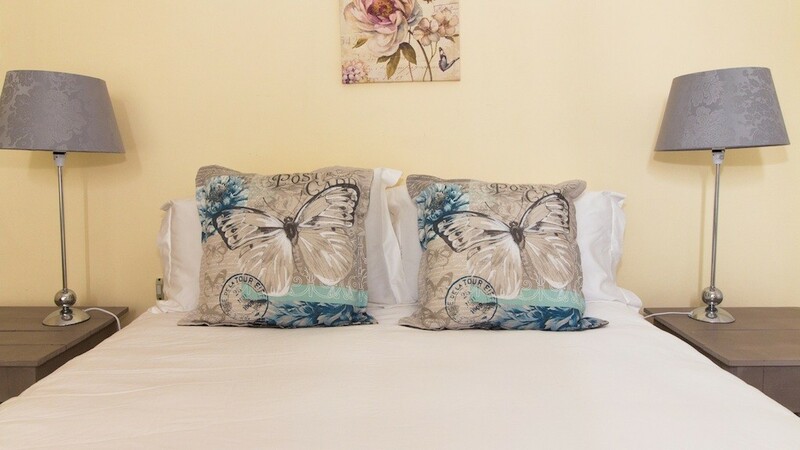 Our cottage has spacious rooms perfect for longer stays. 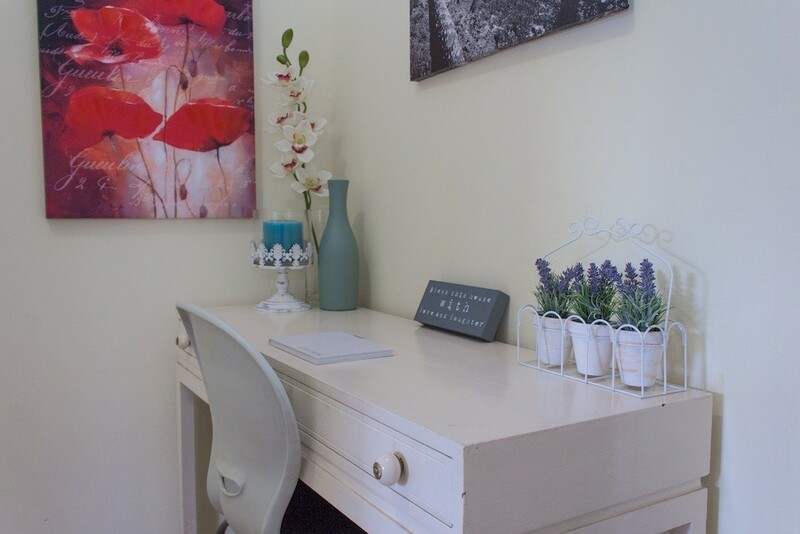 Lavender Lane offers an open-plan lounge which is a lovely space to snuggle up with our cosy blankets and read a book or play a board game from our selection available. It is the perfect "home away from home". Full bouquet of DSTV channels and free Wifi. 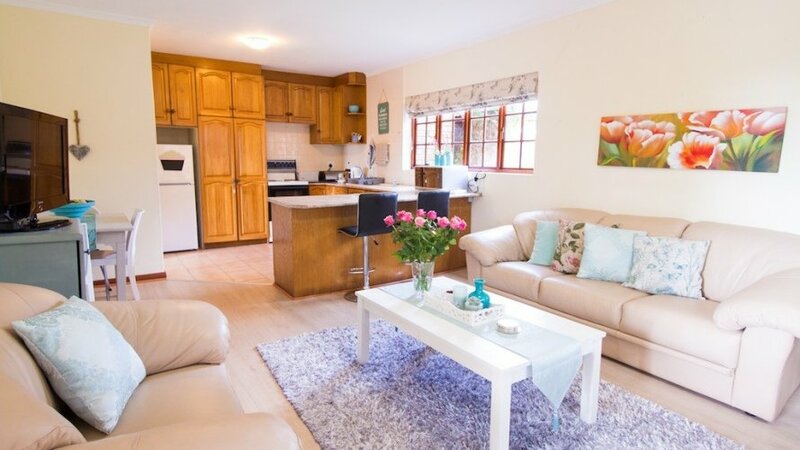 The cottage has a separate entrance and the accommodation is completely private. 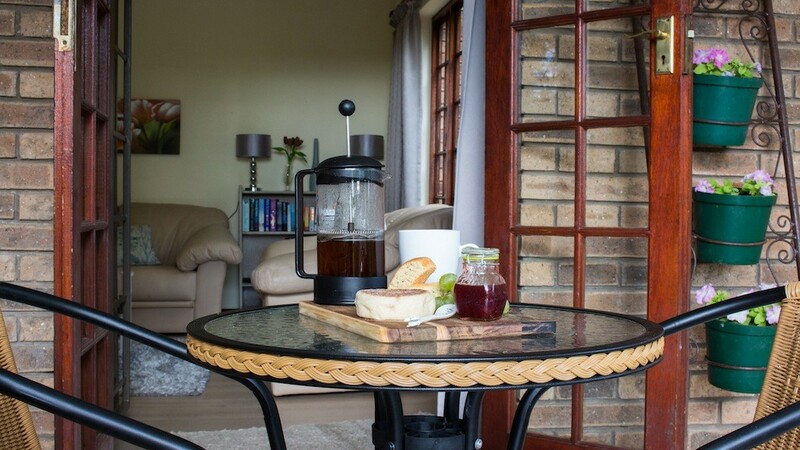 Our kitchen is fully equipped with crockery, cutlery, cooking equipment and utensils. 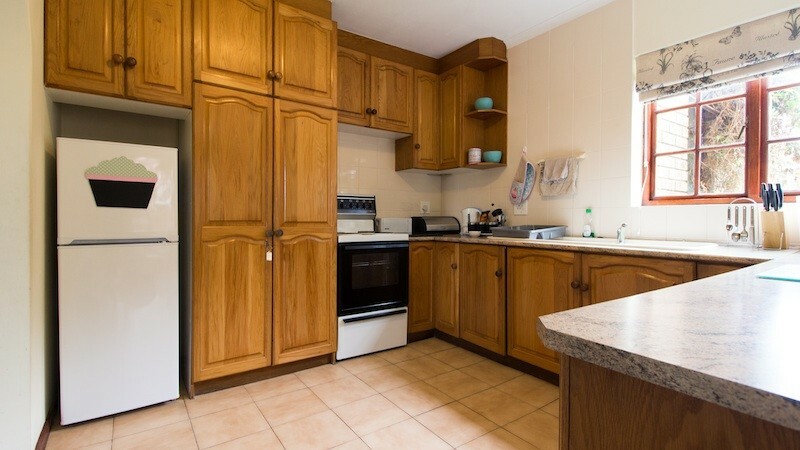 There is a microwave, oven and stove, fridge/freezer and plenty cupboard space for groceries. We provide 100% cotton linen and bath towels. Beach towels are not provided. 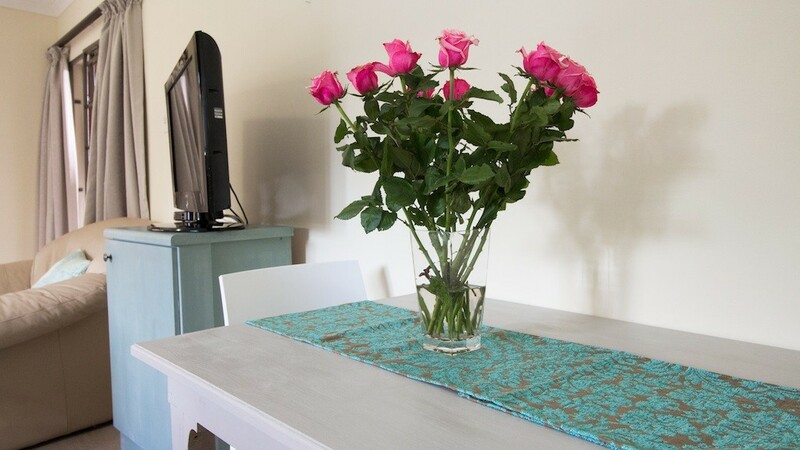 The house can be serviced on request for an extra fee. Please give us 2 days notice to make arrangements. 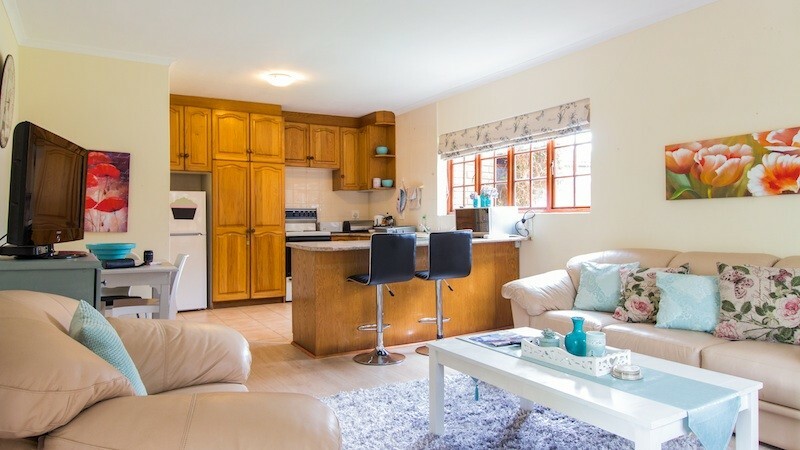 Lavender Lane is a self-catering cottage in the quiet residential suburb of Loerie Park in George. 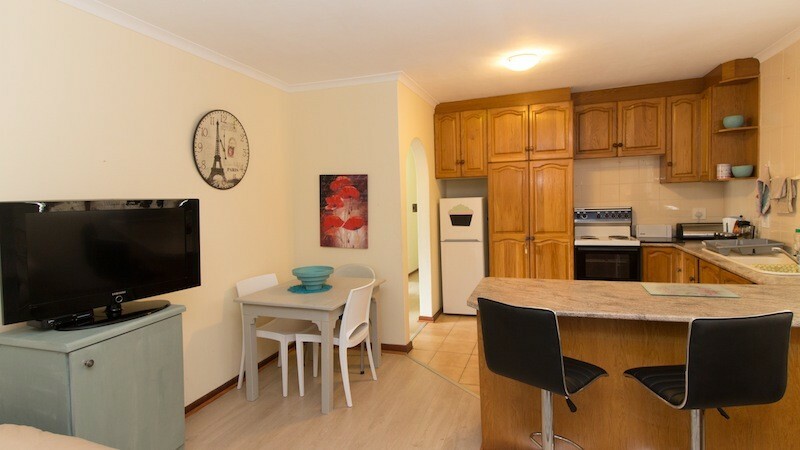 It is close to the George Dam, Glenwood Golf Course and the Garden Route Mall. 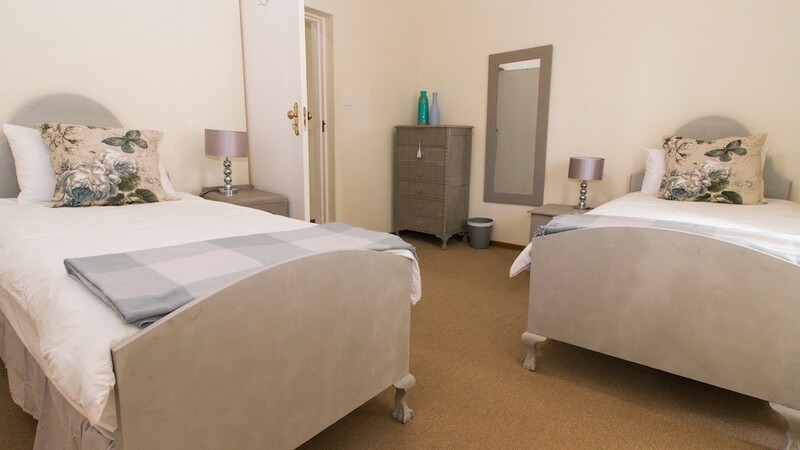 Our cottage consists of two spacious bedrooms that can sleep 4 people -1 king sized bed and 2 single beds. 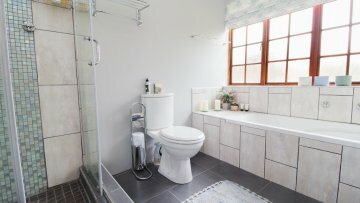 The bathroom has a bath and a shower. The kitchen is fully equipped with a fridge, microwave and stove. There is seating inside for 4 people and an outside balcony with additional seating. We also offer barbecue facilities.